New adidias NMDs are hitting your favorite adidas shoe retailers again with two new colorways. 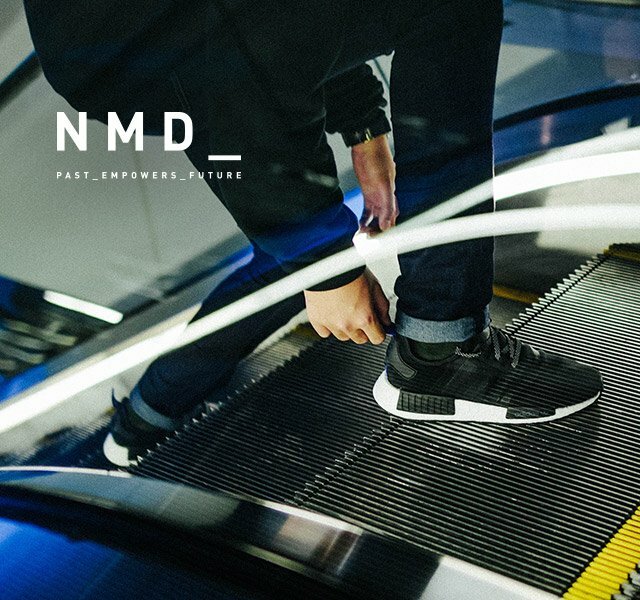 For a price at less than 7k, these NMD features the signature boost technology and sole tabs on side. 1. Selling starts at 10am. Queue areas will be provided for customers. In Glorietta (by the entrance in Palm Drive) and Uptown Mall BGC (by the entrance at 36th street). 2. 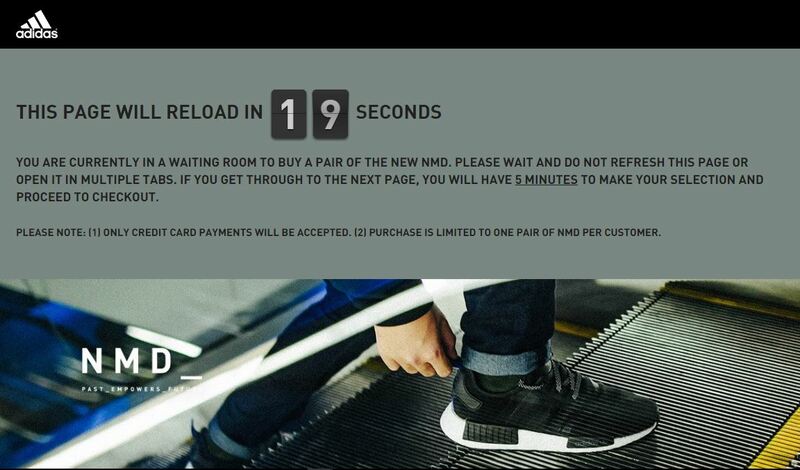 Maximum of one (1) pair per customer will be allowed per transaction. 3. Be sure of your size. Fitting will not be allowed. Staff will be at your disposal to give advice about sizing. 4. Reservations, discounts, and return and exchange are not applicable.